Roof Pipe Collars Gone Bad? Three solutions to consider. - "The Home Exterior Guru"
Roof Pipe Collars Gone Bad? Three solutions to consider. Recently, I have received several calls about roofing pipe collars that have gone bad. Pipe collars are one of the most important accessories on your roof, because they are direct entry points for water when they rot. If they are not inspected regularly the cost of water damage damage repair far exceeds the cost of fixing them. 1. Replace the entire collar with a new one. 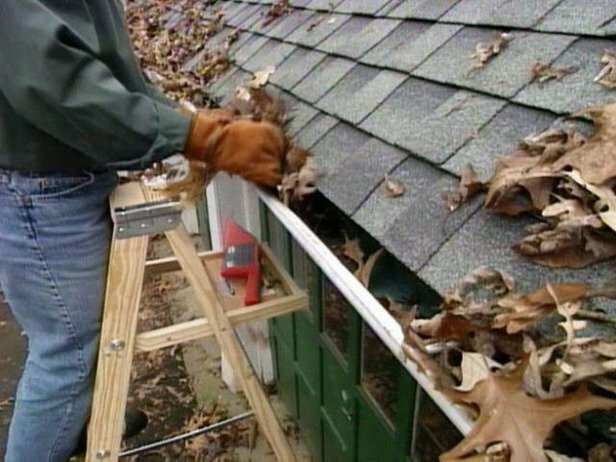 The challenge with this solution is the roofing shingles around the pipe collar have to be removed, so the pipe collar flashing can be attached to the roof decking. If your roof shingles are older and brittle this will cause more work than you anticipated. You will have broken shingles and they will have to be replaced with new shingles that probably will not match your existing roof color. 2. Replace just the top lip of the pipe collar. This is an easy fix. They simply fit over your existing pipe collar and the new lip is caulked in place. 3. Finally, you can use a new product that fits completely over the existing pipe collar. This is a two part system that slides over the existing collar; then the pipe section is caulked and screwed in place over the existing pipe. This product has a no leak guarantee. The Truth Revealed About Home Advisors & Angie’s List! How to Properly Replace Your Roof in Richmond Va.